Ever buy a whole ginger root and use only an inch of it in whatever new Thai stir-fry dish or Indian curry that caught your fancy? Then you know the struggle of finding a way to use or store the rest of the root. Specialty or Asian markets carry ginger juice, pickled ginger and preserved ginger. 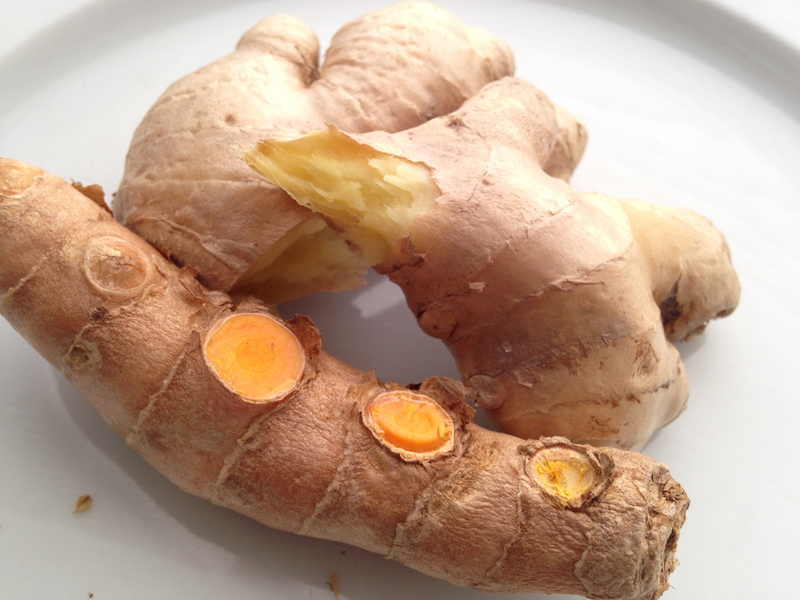 How to store Unpeeled and tightly wrapped ginger will keep in the refrigerator for 3 weeks; frozen for 6 months.